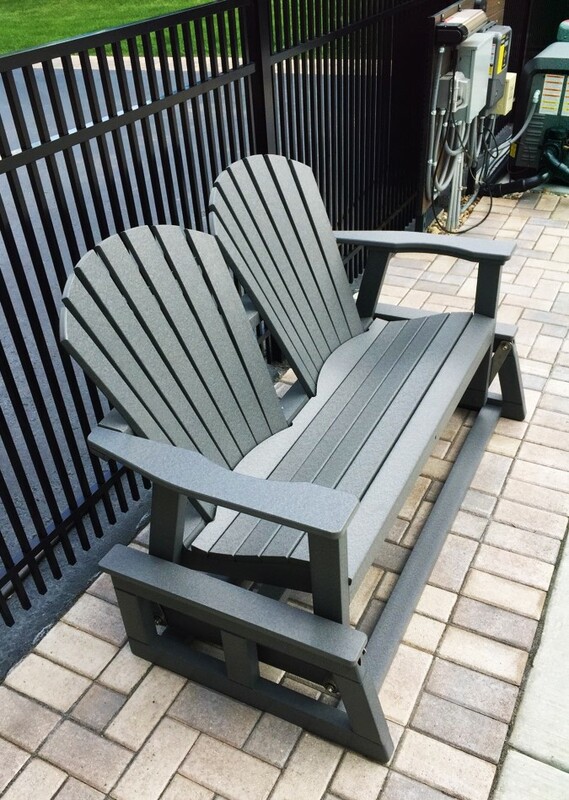 Delivery & Installation of Seaside Casual Patio Furniture in Algonquin, IL! 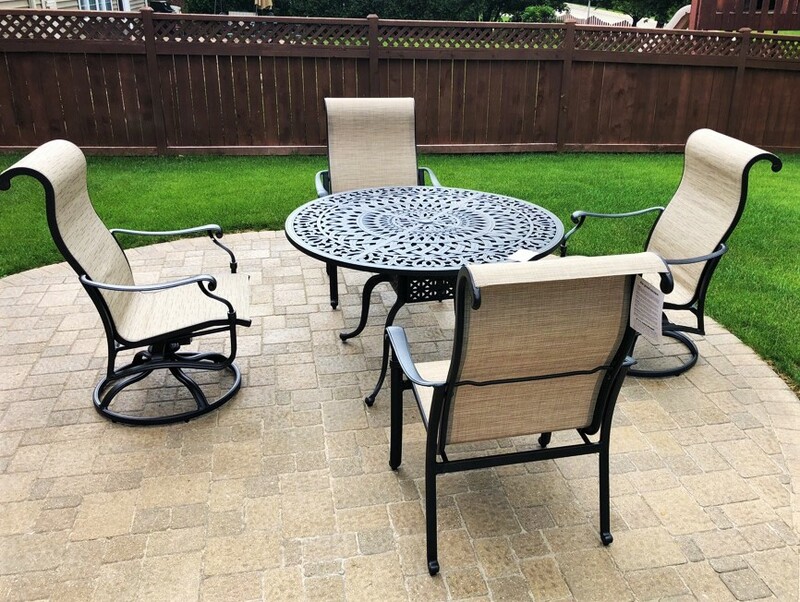 Delivery & Installation of Foremost Groups Inc. Patio Furniture Set in Itasca, IL! 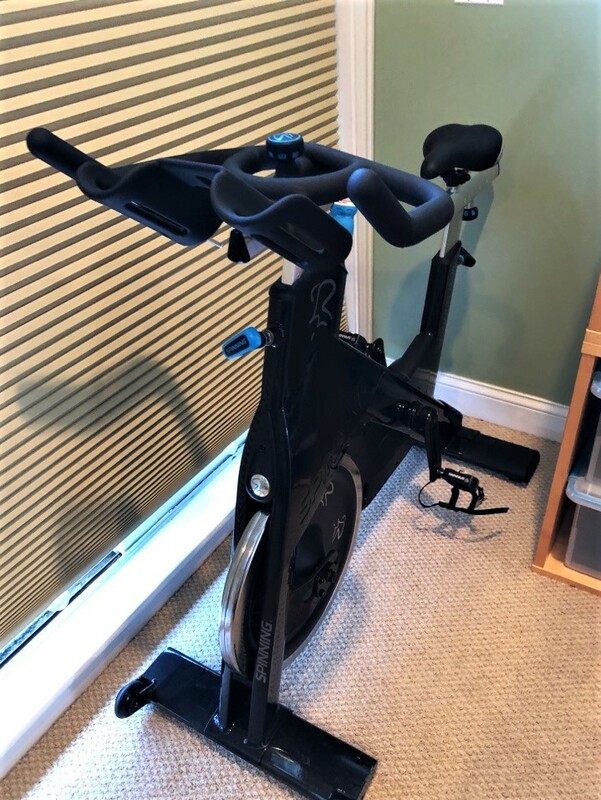 Delivery & Installation of Fitness Equipment in Chicago, IL! 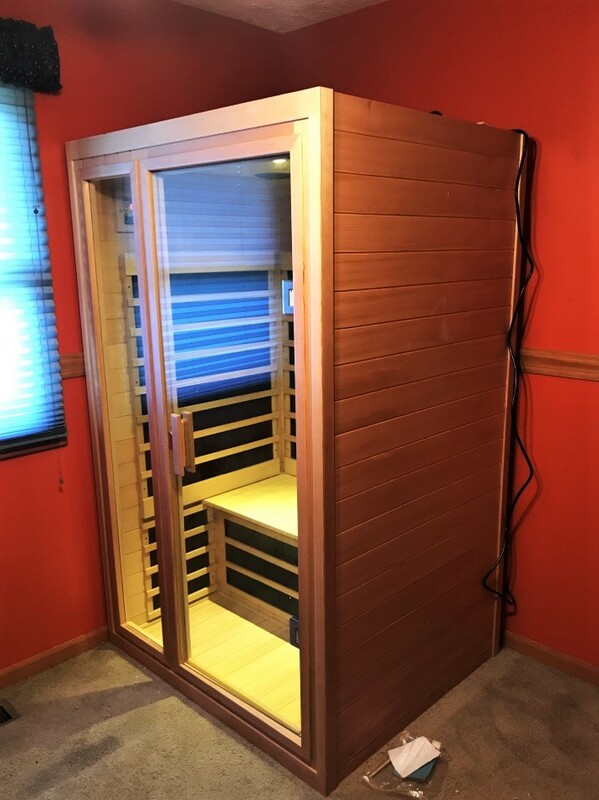 Delivery & Installation of a Saunatec Sauna in Portage, IN!